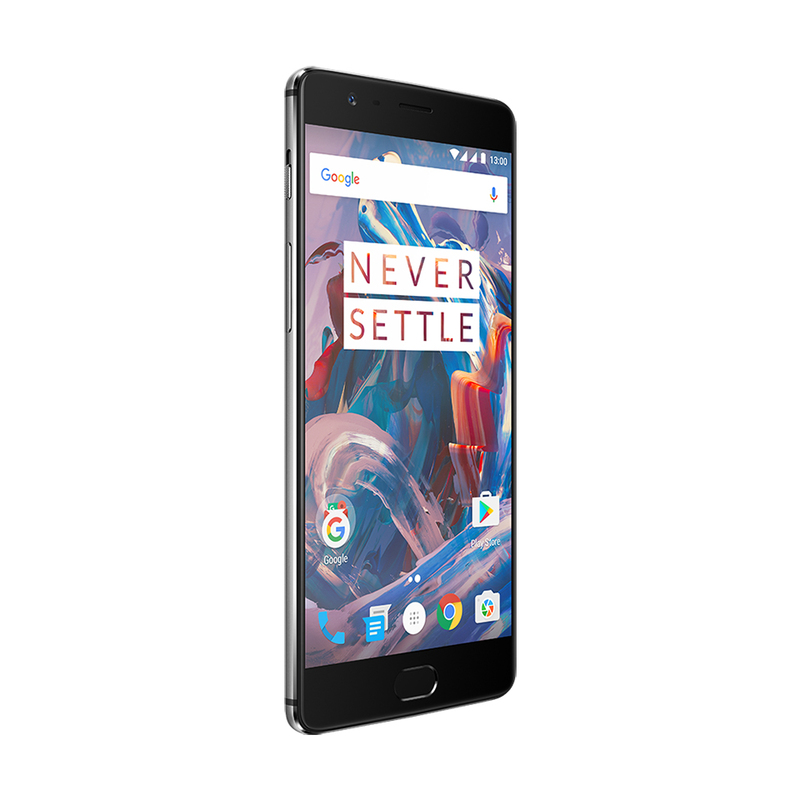 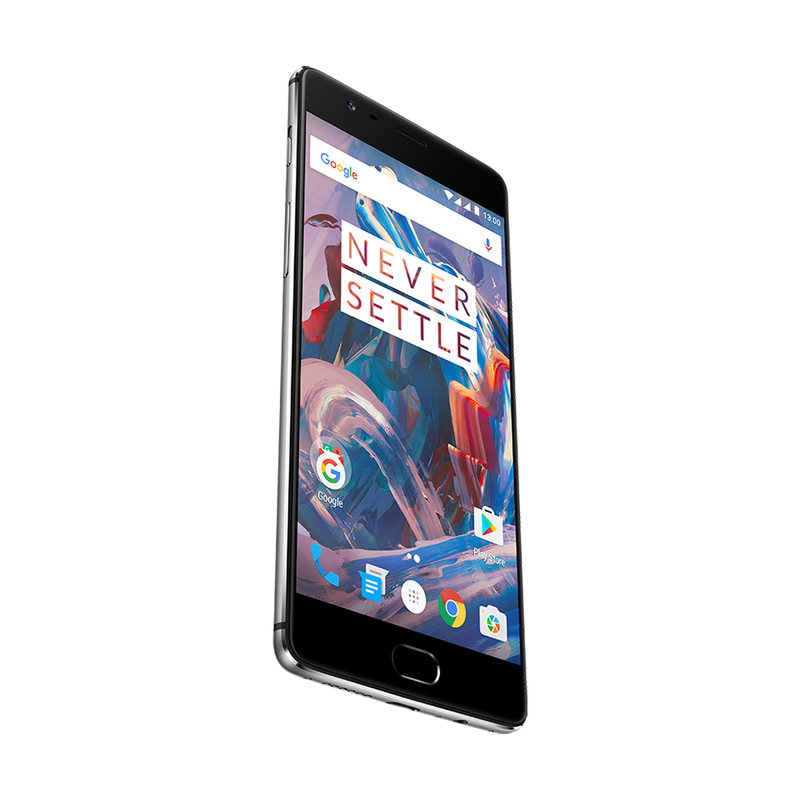 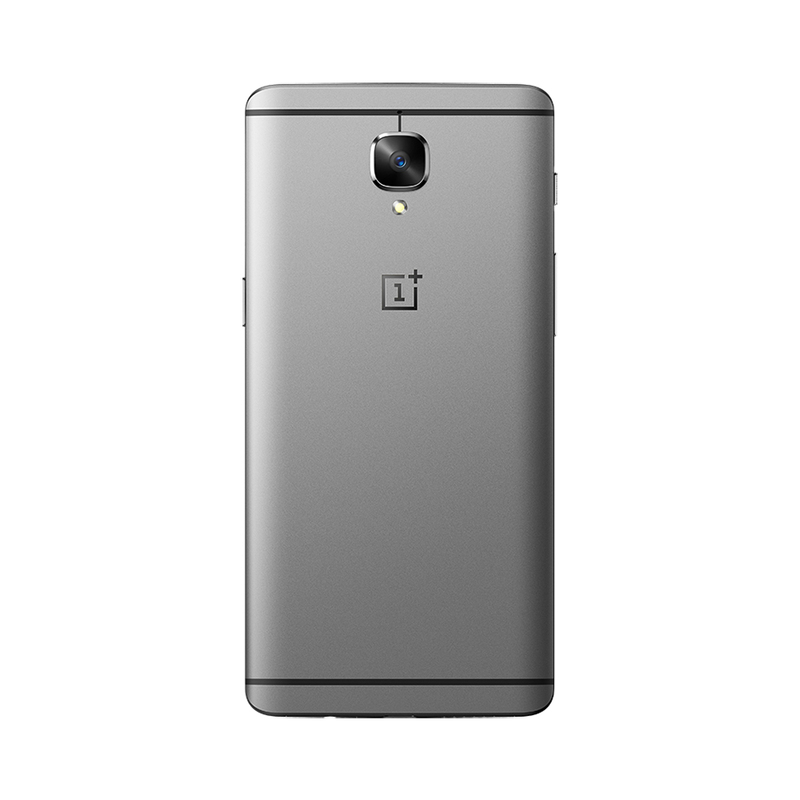 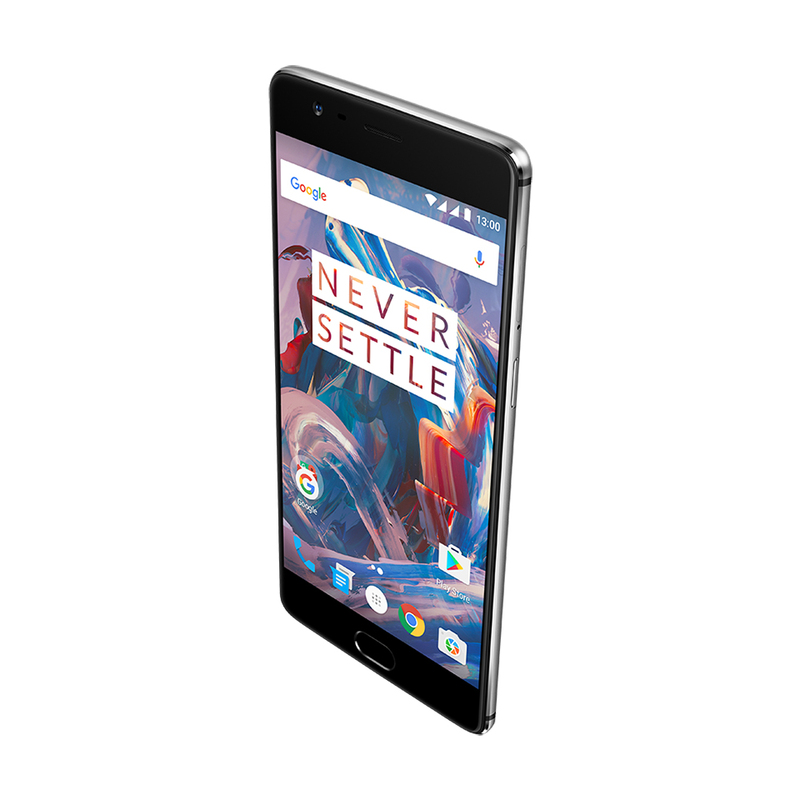 OnePlus‘ latest Android flagship is powered by the Snapdragon 820 quad-core 2.2GHz CPU plus 6GB of RAM. 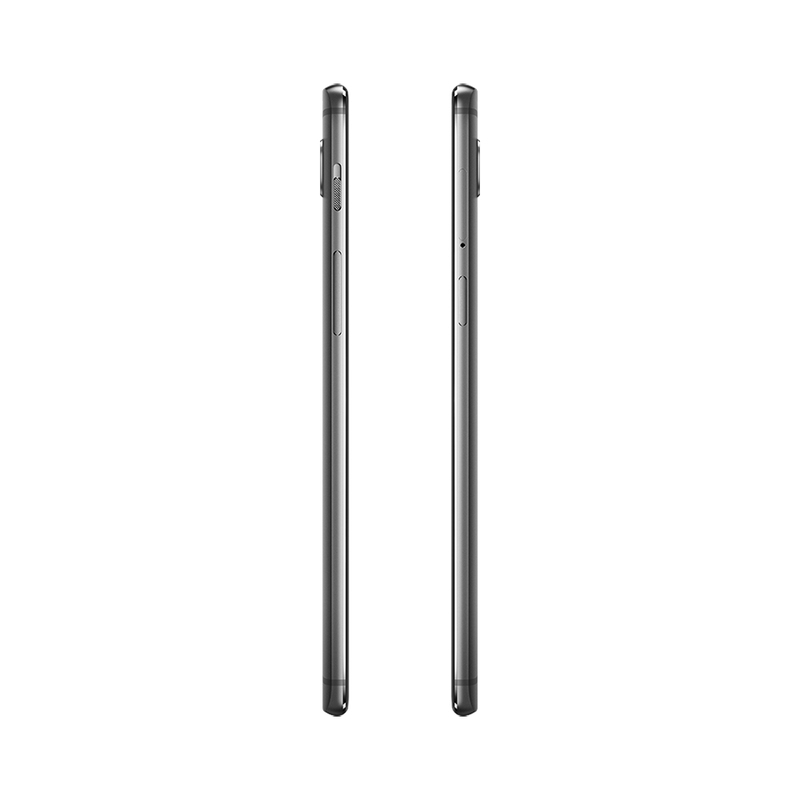 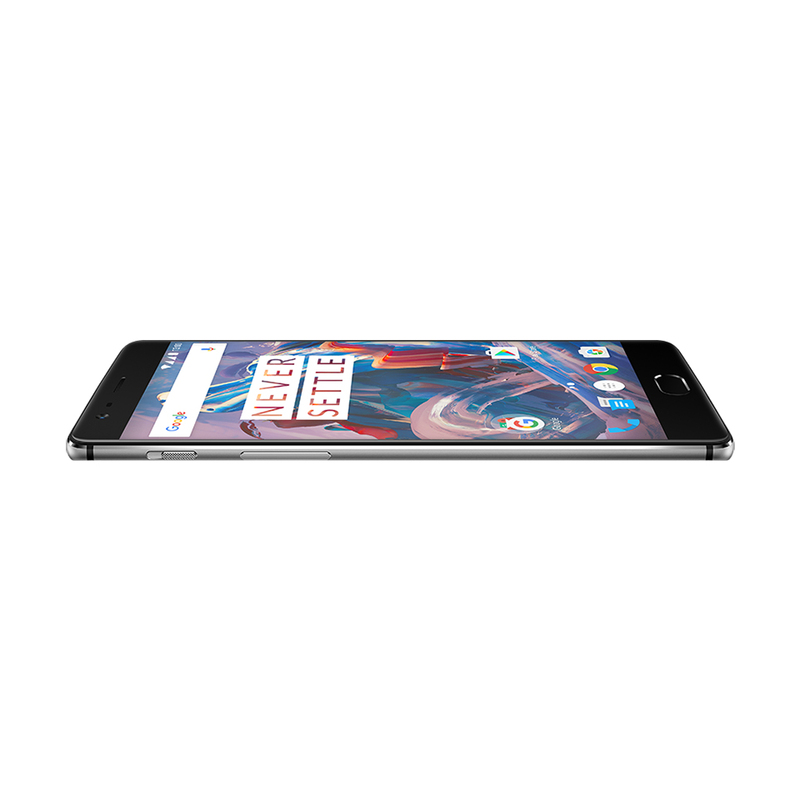 It also has 64GB storage, dual nano-SIM slots, a USB Type-C port and a 16MP rear camera. 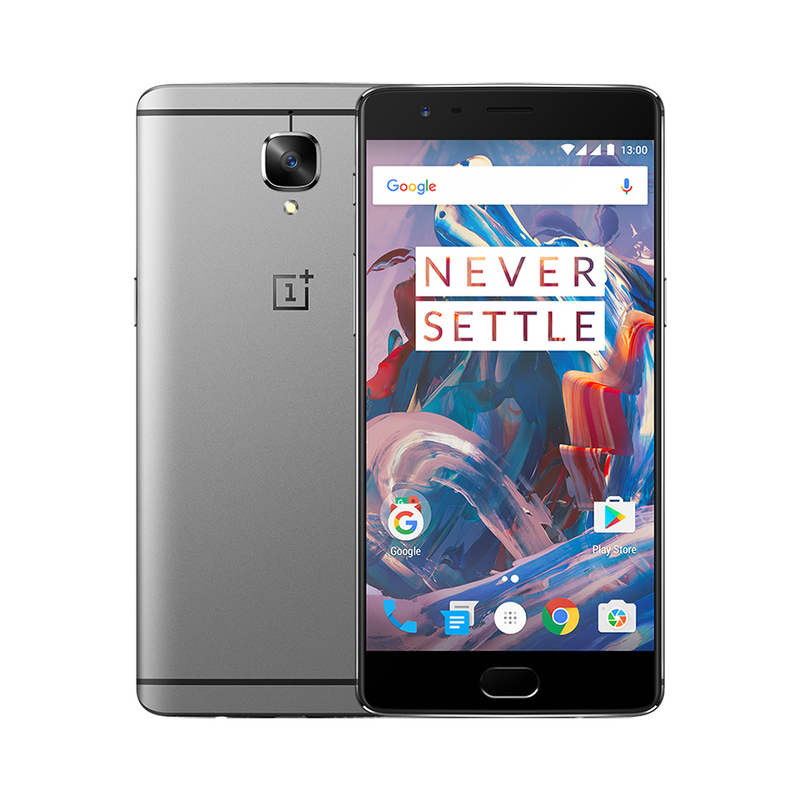 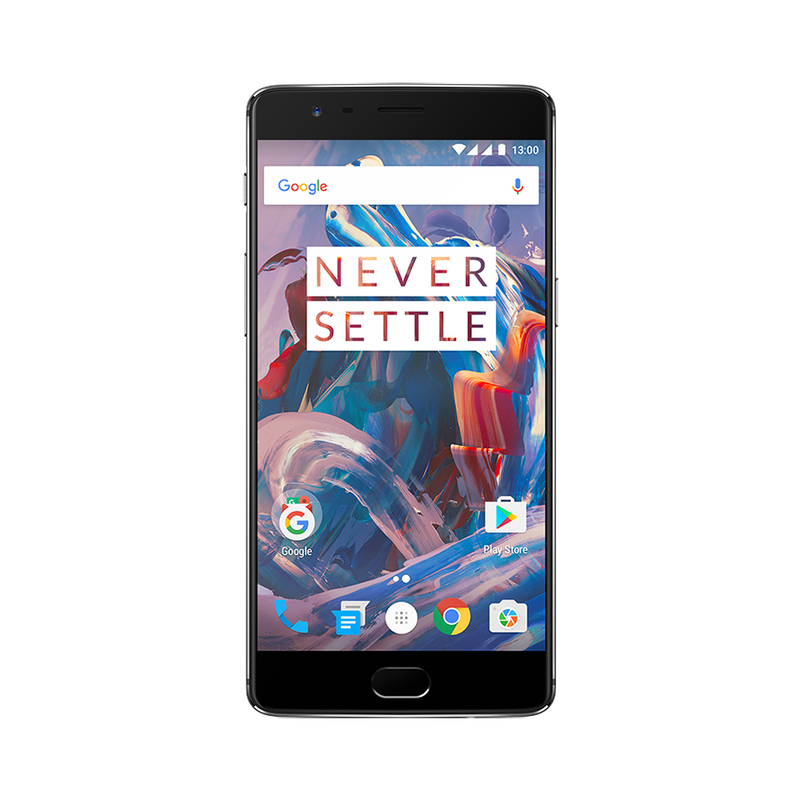 Best of all, OnePlus has removed the invite system so anyone can pre-order.